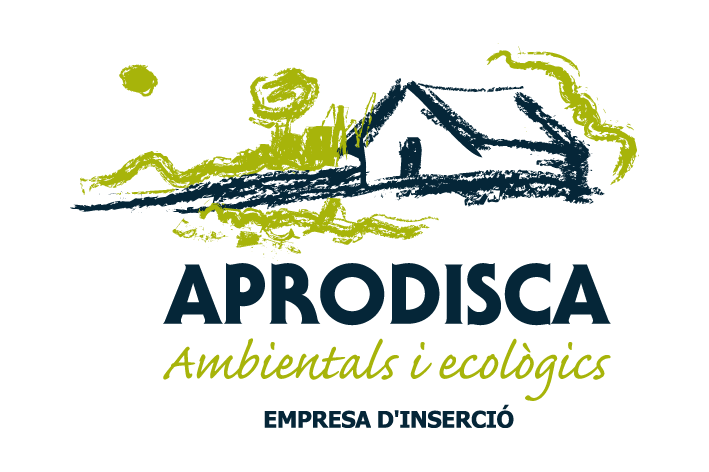 On 4 and 5 May in the Center for Riudoms Arnau de Palomar, in Riudoms, will carry out the agrarian reflection Days 2012, an initiative for dialogue, knowledge and exchange of experiences in the new agriculture contemporary organized by the Section of CERAP Agrarian Studies. The first day will be a talk about organic farming by Andreu Vila, associate professor of ESAB and agricultural adviser and founder of Can Perol. The second day will be a discussion on business models where intervene, among others, Anna Mas as Aprodiscae Hortus representative.